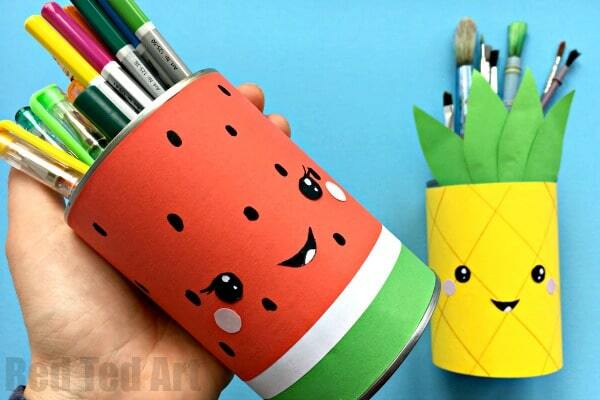 Tutti Frutto Pencil Holders for Summer. 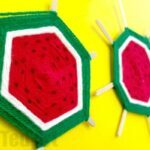 A quick and easy Summer Craft for Kids – or perfect for Back to School preprations! 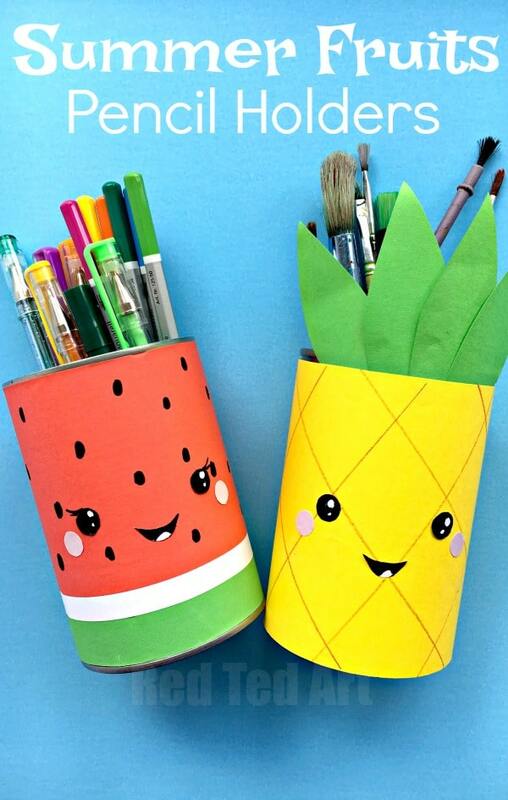 Let’s get fruity this summer with these oh so cute Melon Pencil Holder and Pineapple Pencil Holder. Make one. Make both. 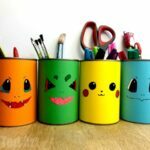 Smiggles inspired, these oh so cute Kawaii Pen Pots are perfect for smiggles fans (you can even spray it with a little perfume for that smiggles smell!! Teehee). 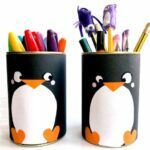 But of course, Smiggles DIY or not, these Summer Pencil Holders are quick and easy to make and we think that they are rather cute!! 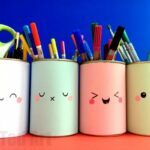 They make the perfect addition to our collection of Pencil Holder DIYs, that we like to refresh and exchange regularly. 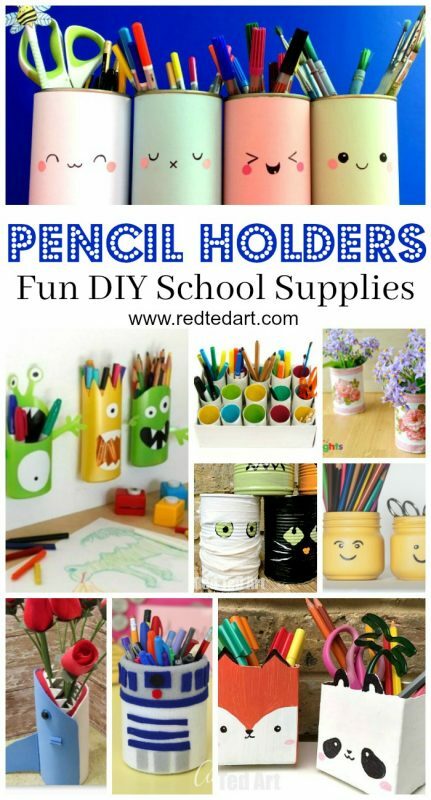 Keeping your DIY School Supplies, fresh, up to date and fun! 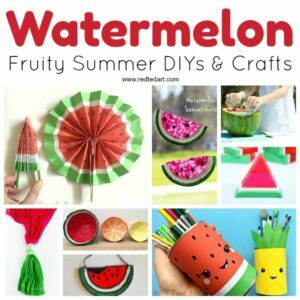 More great Summer Crafts here and of course also a part of our collection of DIY Watermelon Craft Ideas! 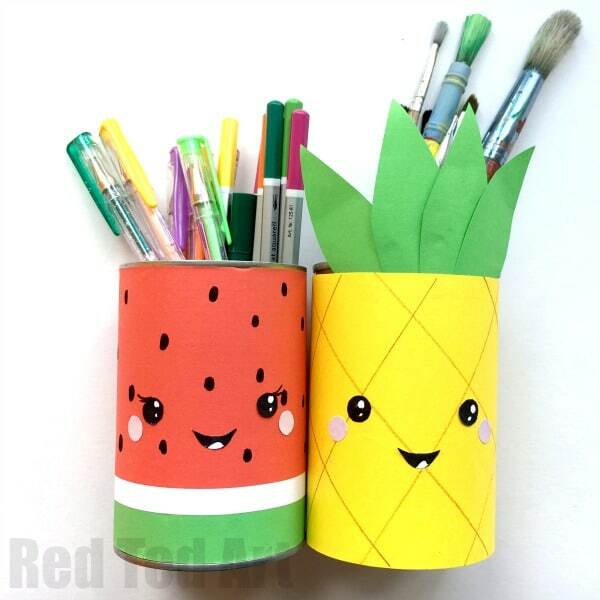 Do let me know if a printable set of these Melon and Pineapple Pen Pots would be of interest and I will see what I can do! 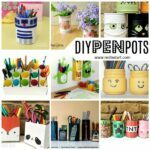 These Tutti Frutty Pen Pots where first published in June 2017.. and have been updated and republished for your convenience! 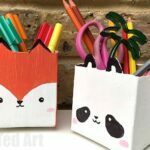 The method for both Pencil Holders is essential the same and super quick and easy (in fact, it is the same as our Kawaii Pen Pots and Minecraft Desk Tidies!). However if you are NOT using the Free Summer Fruits Printables, the initial “assembly” of your paper is different. I create a short video for each design to be made from scratch.. OR you simply use our handy free printable. And you can then fast forward the “first” bit of these videos! 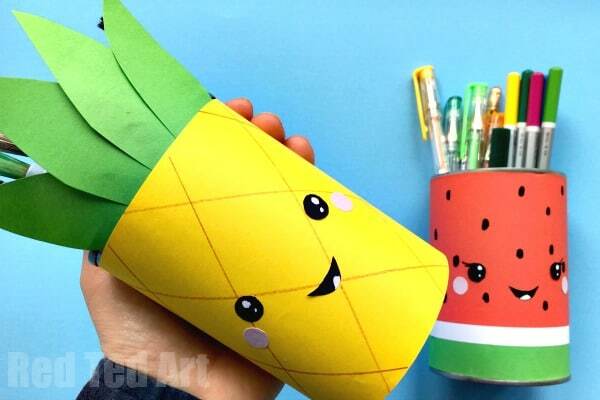 Of course the Pineapple version of the Summer Pencil Holders, is pretty much the same process.. with the addition of a lovely green pineapple crown. Watch the video and see how! I hope you did find these YouTube videos helpful! 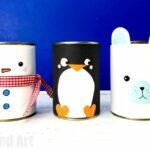 If you love YouTube or kids enjoy watching YouTube.. you can be the first to see new DIYs and crafts there! And now.. simply because I could decide on which image to share with you – a final peak at the finished products. I love how they look together. Just darling. Love a good Summer DIY for kids! Or choose between the Melanie Melon – isn’t she cute.. or..
.. just make Pineapple Pete. Teehee! Happy Summer Stationery Making!! As mentioned, these are super duper quick and easy to make, which means you can update your room decor and desk tidies on a regular basis! This is so cute and happy! Lovely DIY! Thanks! Ah! I haven’t made any printables yet….. I will try and get some done! i’m doing this for my project at school i can’t watch the video at school though or at home i don’t have a computer at home can you please list the instuctions under the video please ? I have the step by step instructions for the “generic” pen pot here https://www.redtedart.com/kawaii-pencil-holder/ the resy is just decorating! Enjoy!!! 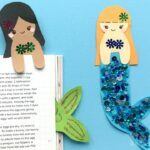 Could you tell me where to find the free printable templates please? Hi, these are really pretty. Can you please please so kindly consider doing the printables for these. It will really be appreciated. Thanks.